Mikkeller, and its founder Mikkel Borg Bjergsø, are proud to announce their first East Coast brewery “Mikkeller Brewing NYC” (a.k.a “Mikkeller NYC”). 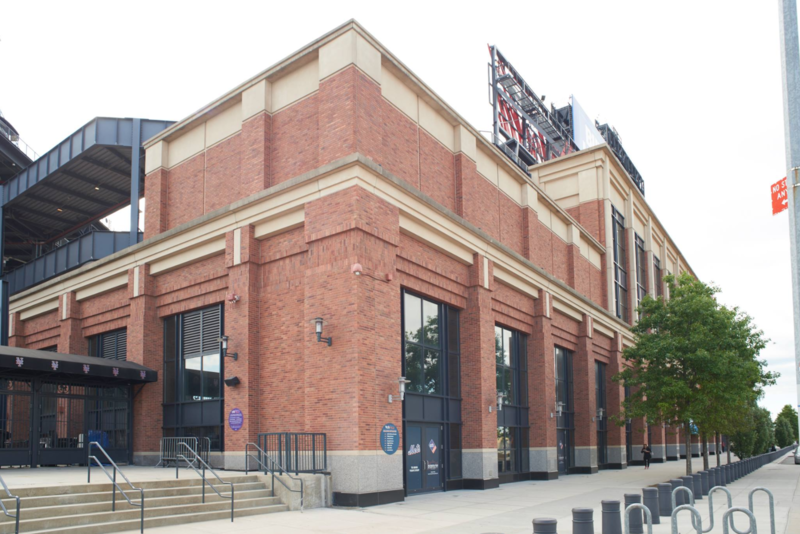 MKNYC is scheduled to open this fall at Citi Field, in Flushing, Queens. Mikkeller, the renowned Denmark-based “gypsy” brewery, opened its first U.S. Brewery in San Diego, CA in 2016 and has been looking for the right opportunity to create an East Coast brewery ever since. 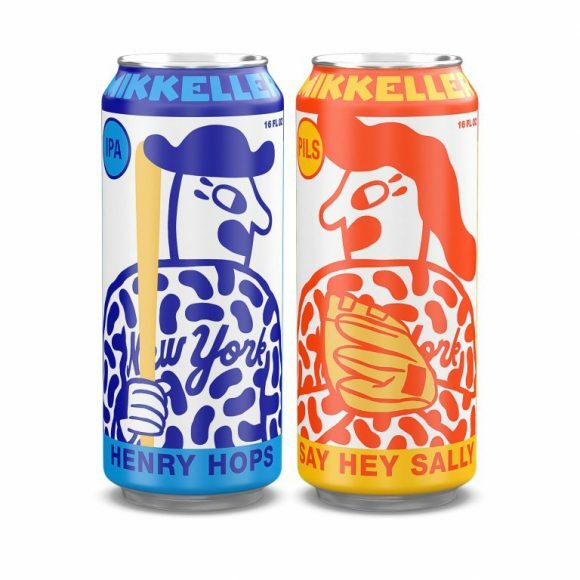 Following the success of Mikkeller’s “ballpark beers” (Henry Hops and Say Hey Sally) at Citi Field this season, Bjergsø jumped at the opportunity to make Flushing the New York City hub for Mikkeller. Mikkeller NYC plans include a 10,000 square foot brewery and restaurant. Consistent with Mikkeller’s prolific nature, the brewery and bar are specifically designed to optimize creativity, agility, and collaboration. The production area includes a 20 barrel brewhouse, lots of single batch fermenters, and a canning line to provide fresh and varied offerings to customers on a weekly basis. The customer experience is anchored by 60 taps in the bar-restaurant area, a merchandise and beer shop for take home purchases, and public tours of the brewing operations. 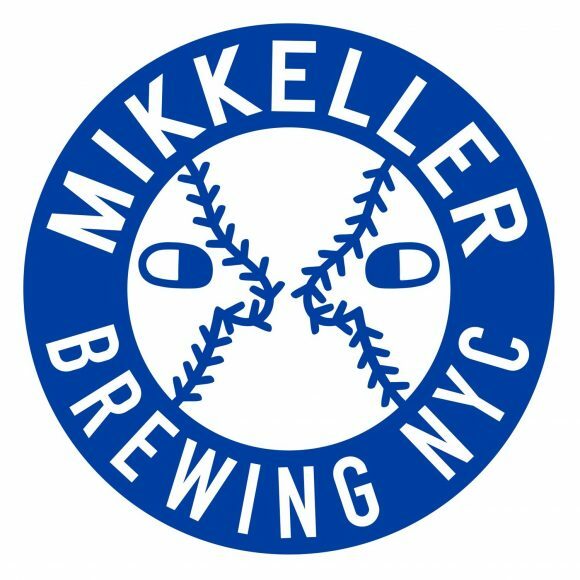 Mikkeller NYC will be Mikkeller’s first location connected to a professional sports venue anywhere. Jim Raras Jr., formerly CFO of Hill Farmstead Brewery, has joined Mikkeller NYC as Executive Vice President, responsible for overseeing day-to-day operations, with a keen focus on the customer experience, collaborations and partnerships. In his previous role, Raras had worked with Bjergsø and Mikkeller on several joint initiatives and hit it off with the team in Copenhagen given their like-minded focus on quality and experience. “Moving my family to a more urban area was the initial driver for leaving Vermont, but this opportunity exceeded anything we imagined. I am thrilled to be a part of this all-star team, working to redefine what a high quality beer-centric experience can be”. Mikkeller NYC aims to bring the highest quality craft brewery and food experience not only on game days but also year-round as a center for beer education, collaboration, and innovation. The premium beer experience will be complemented by a high-quality food program executed by Mikkeller NYC’s in-house kitchen and including items from year-round partners Fuku and Pat LaFrieda Meat Purveyors. Additionally, customers will have the opportunity to enjoy special event menus throughout the year as Mikkeller NYC partners with some of New York’s finest culinary and beverage minds. The trademark Mikkeller Danish minimalist design will be integrated into the iconic Citi Field resulting in an environment that will both excite and engage ballpark fans while still paying homage to what Mikkeller has become known for across the globe. Im so happy,my favorite beer with my favorite team!